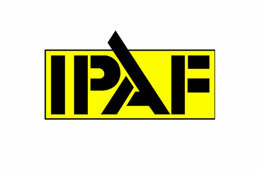 Scaffolders must have a minimum of 12 months practical experience of scaffolding operations since attaining their CISRS Scaffolder card. 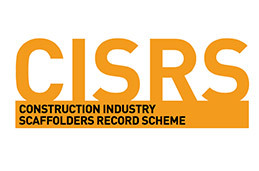 We will require a copy of their CISRS Scaffolders card (or registration number) for verification purposes prior to the candidate booking their advanced course. The law requires that any individual wishing to erect, alter or dismantle scaffolding must be able to prove their competency. 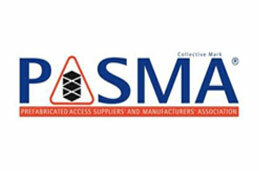 The industry-wide accepted proof of competency for operatives is to hold a CISRS scaffolder or CISRS Advanced Scaffolder card. 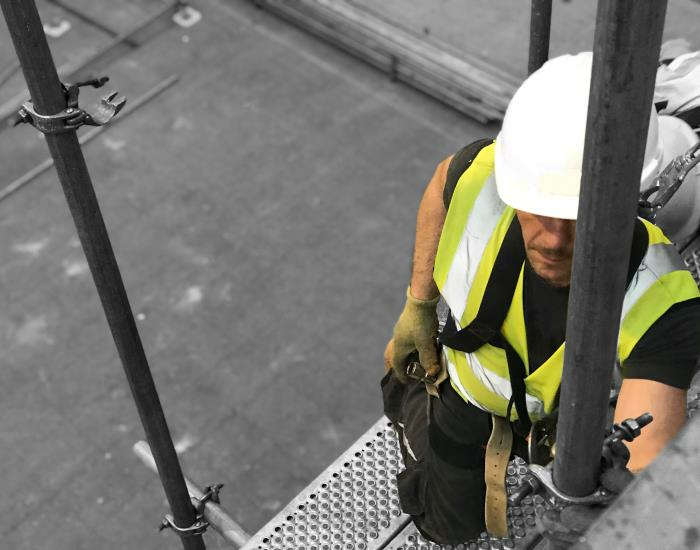 The CISRS advanced scaffolding course is aimed at scaffolders who have already attained their CISRS Scaffolder card and have gained a further 12 months practical experience of scaffolding operations since receiving their card. 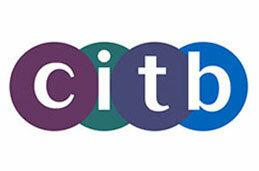 Please note that candidates must attend and successfully complete the CISRS 2 day Skills Assessment and Level 3 NVQ Diploma in Accessing Operations and Rigging (Construction) Scaffolding and Offshore Scaffolding, prior to obtaining the CISRS advanced scaffolder card – all of which can be completed at LTC Training Services.